growth and insufficient production of competing oils. In Malaysia, the government has identified palm oil industry as one of the twelve National Key Economic Areas (NKEA). To stay at the forefront of this industry, the government has formulated key strategies to improve productivity and to expand downstream high-value oleo derivatives. By 2020, the industry’s contribution to Gross National Income is expected to increase to USD 40 billion, along with the creation of approximately 180,000 new jobs. Monash-Industry Palm Oil Education and Research (MIPO) is a platform for university-industry-government cooperation aimed to improve the competitiveness and sustainability of the palm oil industry in the country and beyond. The platform supports and promote university-industry linkages and cross-disciplinary collaboration to develop innovative solutions for the palm oil industry through research, education and training. This cluster will focus on the development of innovative palm oil-based food, nanoemulsion and specialty oils and fats, the delivery of palm phytonutrients, reduction of process contaminants (3-MCPD, 2-MCPD, GE) and other related innovations. Social and environment sustainability aims to enhance environmental management practices of oil palm growers and social-economic and health sustainability of plantation community. This cluster will focus on fractionation of palm biomass, production of energy and functional materials from palm waste, evaluation of biological activities of palm biomass, etc. 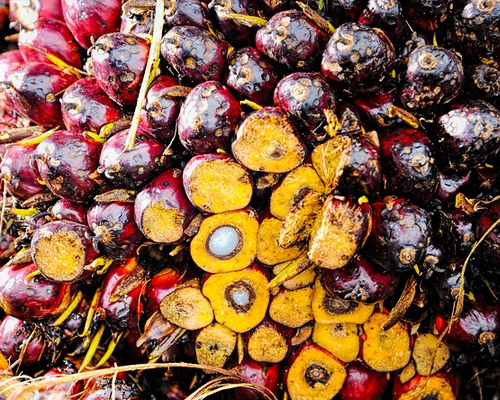 The cluster on palm oil production and derivatives will focus on refining and downstream processing of palm oil, production of biodiesel, specialty oils and fats, oleochemicals and other related derivatives.